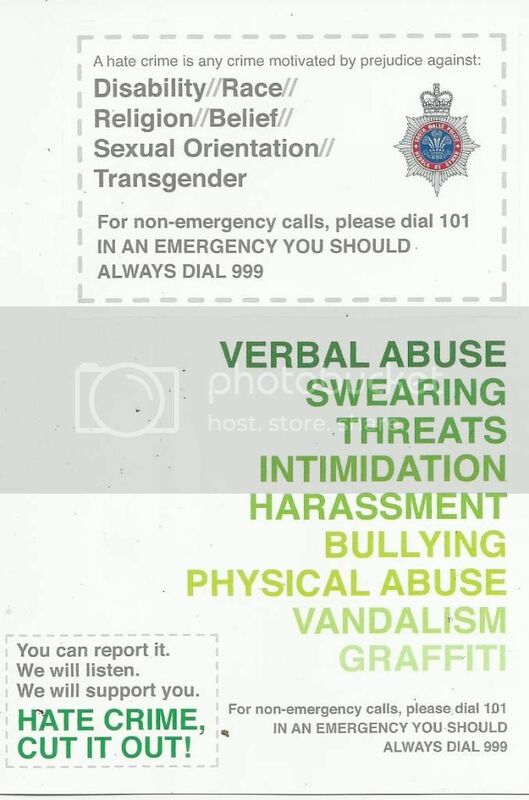 TIW is working closely with the South Wales Police and encourages you to report Hate Crime incidents. Reporting these incidents (irrelevant of how minor you feel they might be) helps the police to eliminate these issues. In an emergency please dial 999. Please note:the above organisations will only pass on your details to the police with your permission. Transgender in Wales 2012. Simple theme. Powered by Blogger.